Often, despite the evidence, new technology provokes anxieties around human health. As Ketan Joshi explains, there's more to this fear than errant logic — and symptoms of ill health can even be induced by it. But, in the case of large-scale developments like wind farms, there are simple and practical ways to improve the experience of communities living nearby. We’ve been fearful for centuries, but we’re forgetful too. Take, for example, a book named Bad for You: Exposing the War on Fun! 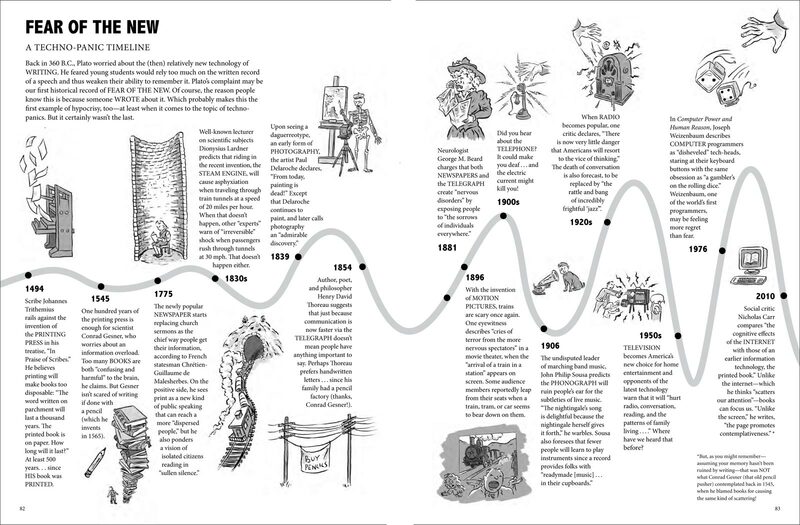 — which includes a wonderful graphical summary of all the times we’ve been freaked out by technology. Wonderful, of course, because most come as a surprise. Though these historical panics are somewhat comical, many relate to timeless anxieties. One of these anxieties is the fear of ill health. An 1889 letter in the British Medical Journal offers, in reference to the landline telephone: ‘The patients suffered from nervous excitability, with buzzing noises in the ear, giddiness, and neuralgic pains.’ Microwave ovens, now ubiquitous in households across the world, were once thought to cause sterility. One might think that once a technology becomes ubiquitous, it’s considered safe; we realise that the presence of the technology isn’t linked to illness, and we grow to assume it’s harmless. But I don’t think it’s safe to assume that. This increase in reported symptoms occurred largely parallel to the increase in the belief that these symptoms are caused by a power line. These findings suggest that a new high voltage power line has a negative impact on health perceptions for nearby residents, even before the line was put into operation. So, how do we break this circuit? Can we consider ways to pre-empt and address health fears — and therefore to improve the experience of communities living near large-scale technological developments? I work in the renewable energy industry; we find ourselves dealing with the technology conundrum quite regularly. Lately, a phenomenon known as ‘wind turbine syndrome’ has dominated discourse around wind farm developments. All of us experience a variety of common symptoms regularly, and Pierpont’s diagnosis is indistinguishable from these. Her research was subsequently dismissed by NSW Health as ‘not of sufficient scientific rigour’. But despite the inherent scientific flaws, there’s a reason campaigning this way about technology is effective. The appeal is not to a body of scientific evidence demonstrating a threat exists, but to the possibility that a threat may exist – an easy way of provoking public sentiment, despite a large variety of federal and state health bodies finding that there’s no evidence to support the claim. There’s a way of removing this recurring friction between humans and machines, and it has very little to do with perpetually quantifying the acoustic and electromagnetic emissions of those machines. Even warnings about health risks can induce ill-health, regardless of the actual risks of a technology. A direct example of the consequences of skewed science reporting is a 2007 BBC Panorama story on the ‘dangers’ of wireless networking (Wi-Fi). The BBC story on Wi-Fi was widely refuted, including by science communicator Ben Goldacre (who writes brilliantly on this here), but research conducted after the show aired found that those who’d watched the show were more likely to report symptoms of ill health when exposed to ‘sham’ Wi-Fi signals, compared to a control group. It’s not hard to see how the repeated assertion that wind farms might harm your health can have a real impact on human experience. Recently, the National Health and Medical Research Council (NHMRC) announced the finalisation of a systematic review of a large amount of scientific evidence around wind turbine syndrome. They found no evidence to support the theory. Despite this, a targeted call for research — $500,000 per year ($2.5 million over five years) will be made available to researchers willing to investigate wind turbine syndrome. With a lot of new technology, and I assume this is the sort of new technology that is supported by some people here, with all new technology, health issues often arise, and health issues can sometime be used to try and stop new technology. So, surely if you’re a supporter of the new technology, you want the best evidence there. What’s being forgotten is the fact that these concerns stem not from scientific concerns, but from emotion, belief and genuine anxiety. If research contradicts belief, it’s rejected by those expressing health fears. Last year, when Health Canada spent $2.1 million conducting research into the health of residents in 1,238 homes near wind farms, the results came up negative. 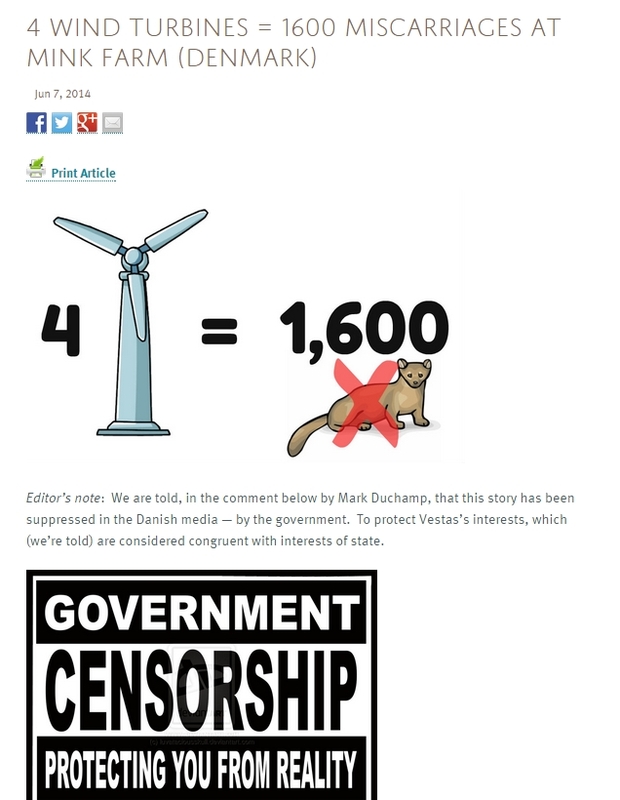 The response from groups opposed to wind energy? ‘HEALTH CANADA HAS FALLEN’. Health concerns that are passionately declared but somewhat unrelated to scientific evidence aren’t limited to wind turbines. Smart meters harbour their own array of similar health concerns, and solar power has seen the same — albeit to a far lesser extent. A big part of this story is the role of community engagement and ownership. Countries where communities hold a stake in clean energy development also have a near-zero prevalence of health issues. The discontent that drives health fears could be countered by more widespread community ownership schemes in Australia — an important responsibility that sits with the wind industry. It seems the key to making new technology that’s widely accepted by the community is incorporating some degree of actual control. 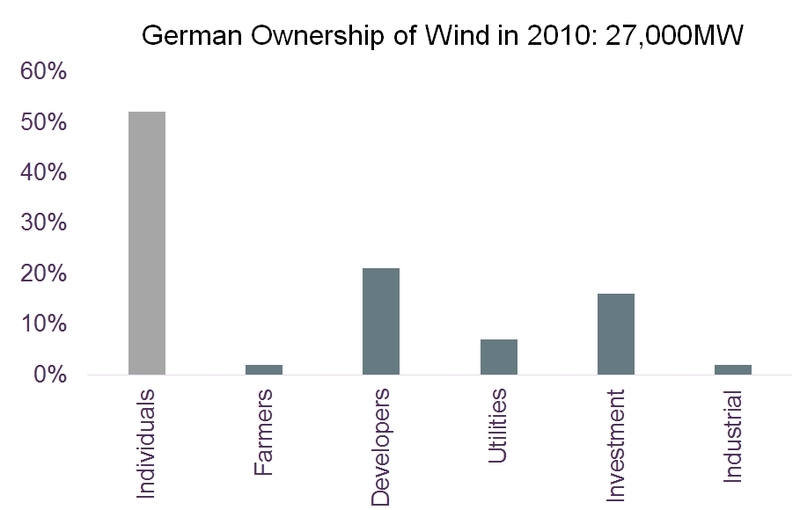 Germany is an excellent example of this — more than half of Germany’s wind farm assets are owned by citizens — placing some portion of decision making in the hands of communities that host the machines. Denmark’s community ownership schemes are similarly successful. 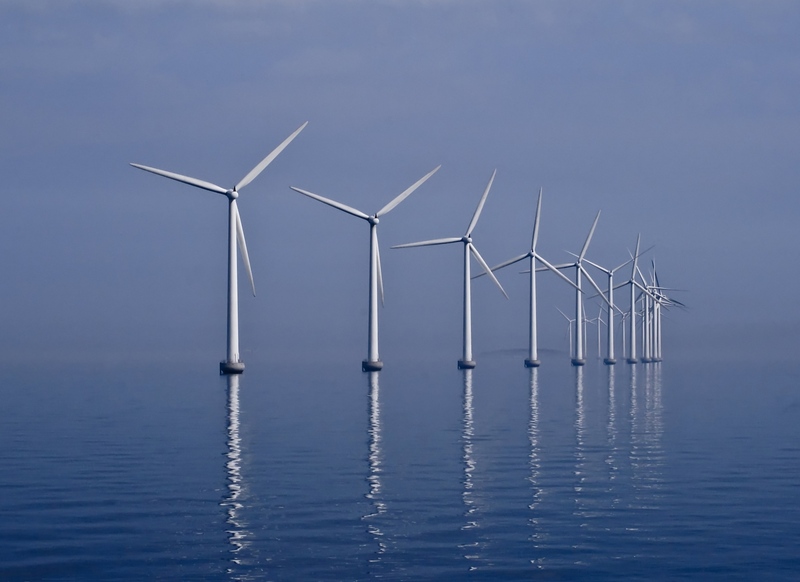 When you fly in to Copenhagen, an offshore wind farm sits only a few kilometres from the edge of city’s hub. This wind farm, Middelgrunden, is 50% owned by 10,000 individuals. The city of Copenhagen is almost entirely within the ‘radius’ of ‘wind turbine syndrome’, yet both the city and the wind farm chug along rather efficiently. This doesn’t mean the residents of Copenhagen are better at spotting bad science than Australians. It simply means the developers of Middelgrunden are better at making wind farms that coexist with communities. We’re already doing this to a small degree in Australia. The Hepburn Wind Farm is fully community-owned, as is the Coonooer Bridge Wind Farm (both in Victoria). Several other projects blend corporate backing with partial community ownership, including one being developed by my colleagues at Central NSW Renewable Energy Co-Operative. It seems the key to making new technology that’s widely accepted by the community is incorporating some degree of actual control. 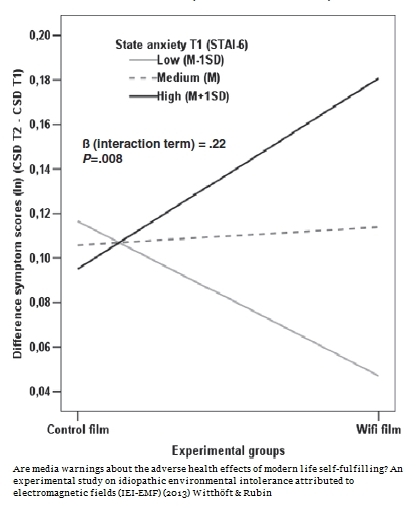 The role of ‘control’ in risk perception is well-known. People who feel left out are more likely to perceive risks from technology. There’s a way of removing this recurring friction between humans and machines, and it has very little to do with perpetually quantifying the acoustic and electromagnetic emissions of those machines. Rather, we’re realising that the technological arm of our response to the threat of climate change needs to be paired with a thoughtful, considered approach. This is counter to the troublesome assumption that people are simply lacking the scientific information to make an informed judgement about a technology, but it’s something that needs to be widely accepted. Technology that will help us cut swathes from our currently excessive world-leading per-capita carbon emissions — including wind power, smart meters and large-scale solar — need to be built in a collaborative and open culture. Fostering this attitude helps everyone, including power companies, communities and governments. As we’ve seen, without an inclusive attitude, scientifically unsupported fears can still have a very real and serious impact on human health. But allowing people to participate and have a stake in projects close to their communities also offers a challenging new way to think about all technology — and it may even spell the end for the fear we’ve come to accept as nearly inevitable whenever a new technology blends rapidly with society. 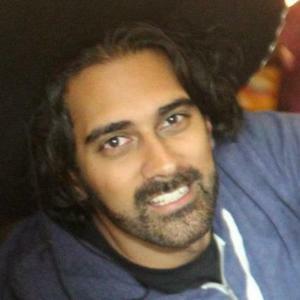 Ketan Joshi works in research and communications in the renewable energy industry, and writes on science, technology and energy.